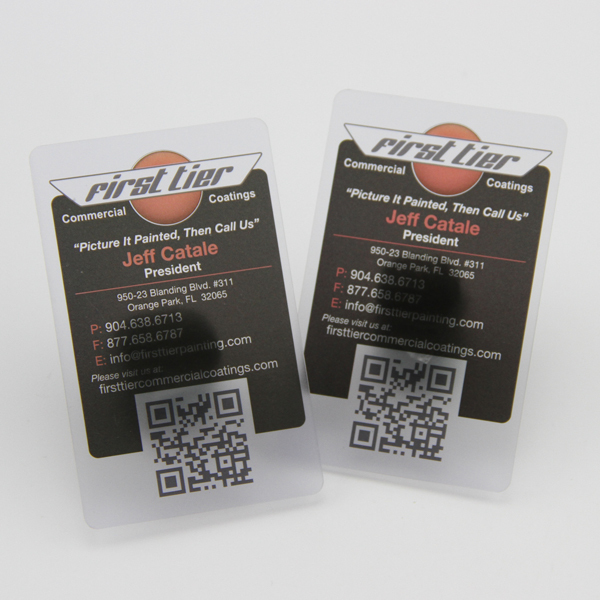 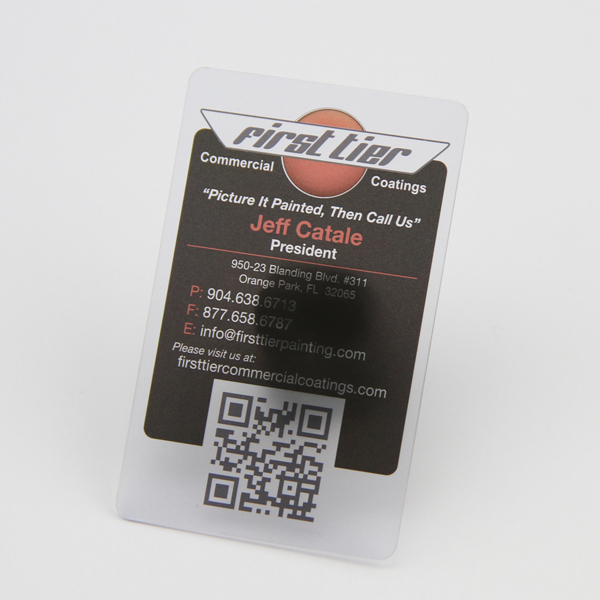 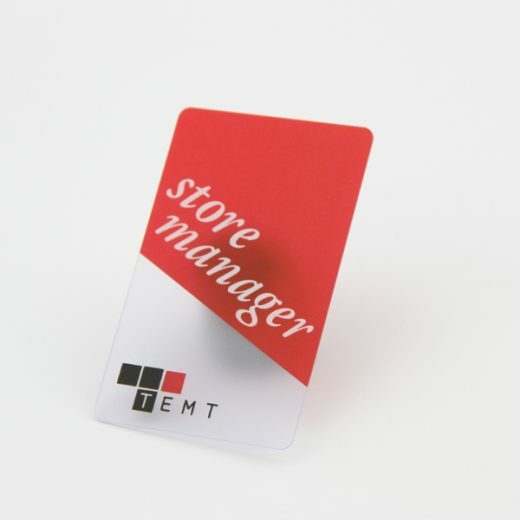 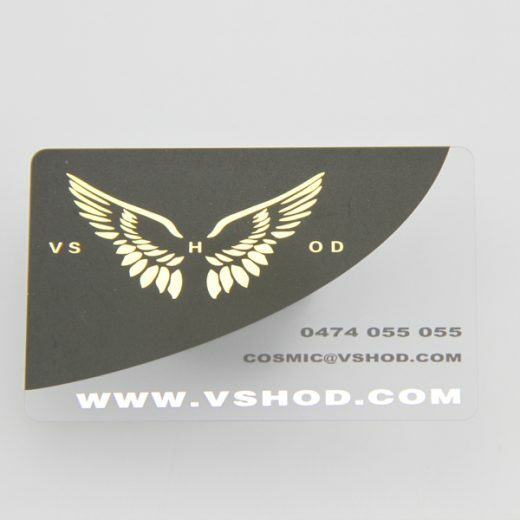 Our frosted card are a high quality solid plastic card which are semi transparent due to the frosted finish. 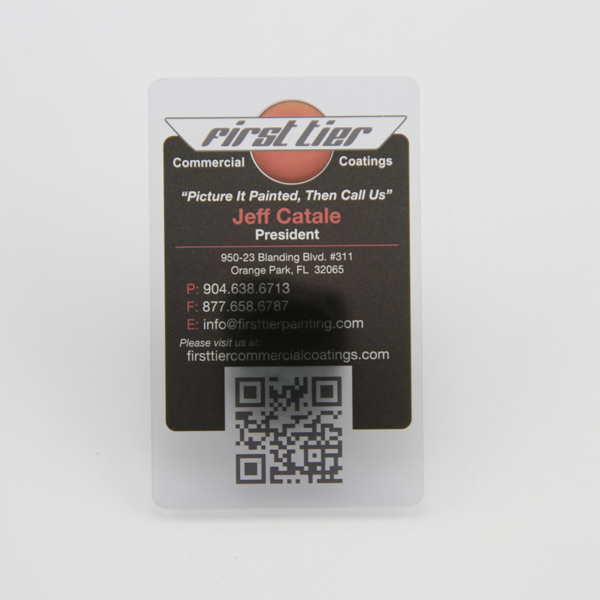 As they have a frosted finish, they are not crystal clear, they look similar to frosted glass in the way they are semi-opaque. 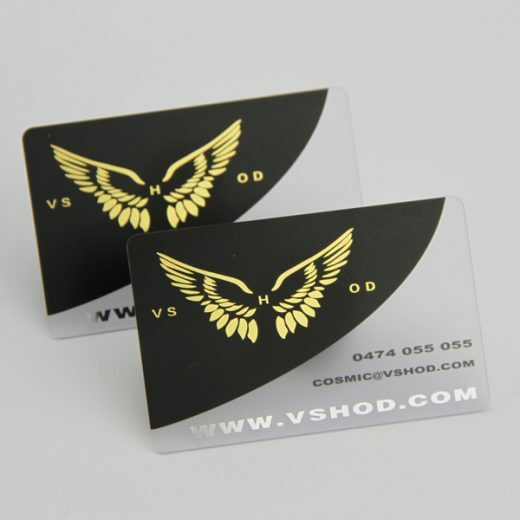 Our frosted card are the highest quality which are both manufactured and printed in England unlike somelow quality cards used by some of our competitors.